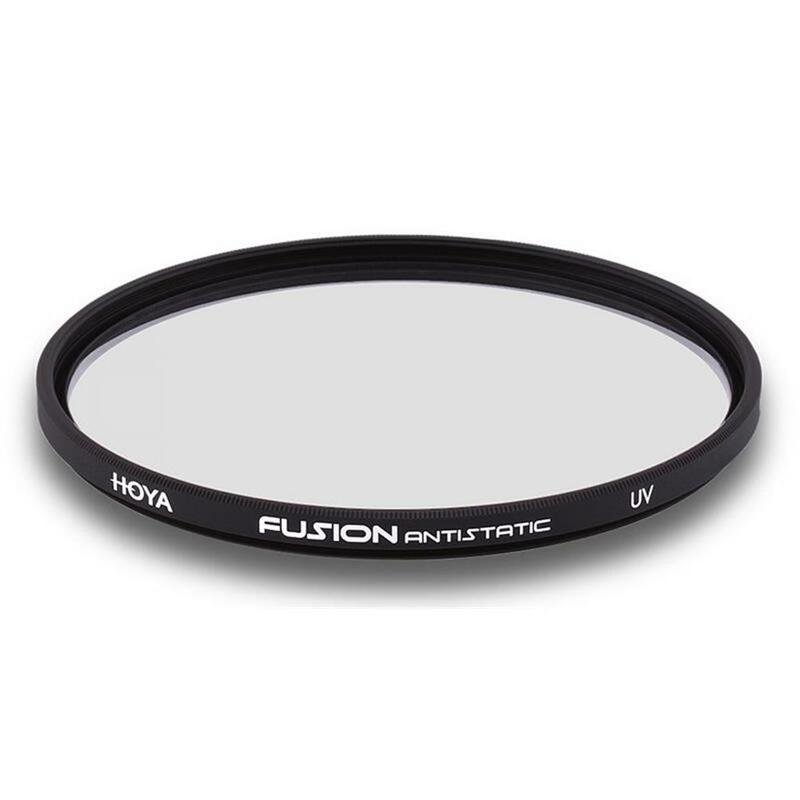 HOYA engineers have developed a new ANTISTATIC coating that acts like a force field around the filter to repel dust. Perfect for environments where dust is common, these filters require less frequent cleaning and maintenance than traditional filters. Additionally, the hardened, antistatic top-layer is water repellent, stain and scratch resistant, and cleans easily when smudges or fingerprints are introduced to the surface. The UV filter cuts unwanted ultra-violet rays, reducing haze and increasing clarity.